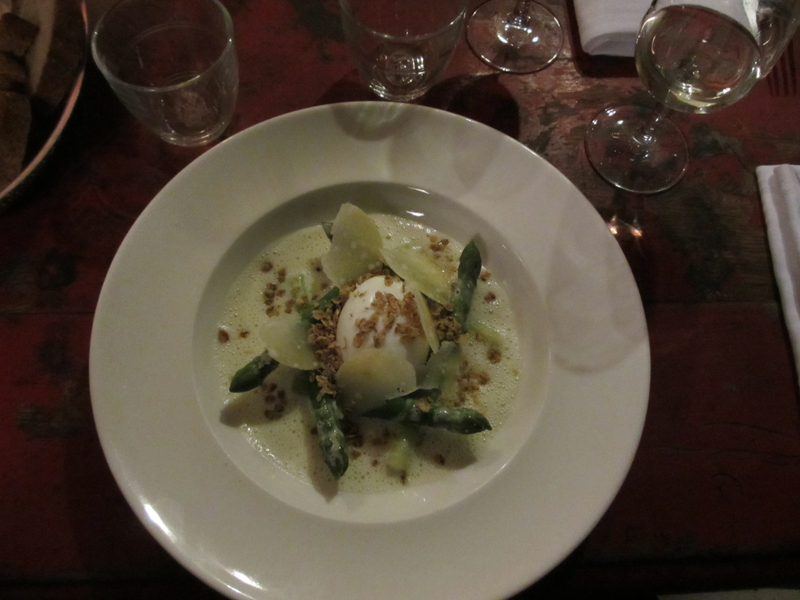 Prime asparagus, egg, parmesan: At “Racines”, you’re spoilt for choice. Paris is so full of culinary wonders that you have to leave your own stove from time to time and go for a nice dinner. Problem is: In a city like this you have to be “in the know”. Don’t try to walk around, pop in a restaurant and expect great food! It’s far more complicated. There are plenty of excellent addresses – but you have to know them. 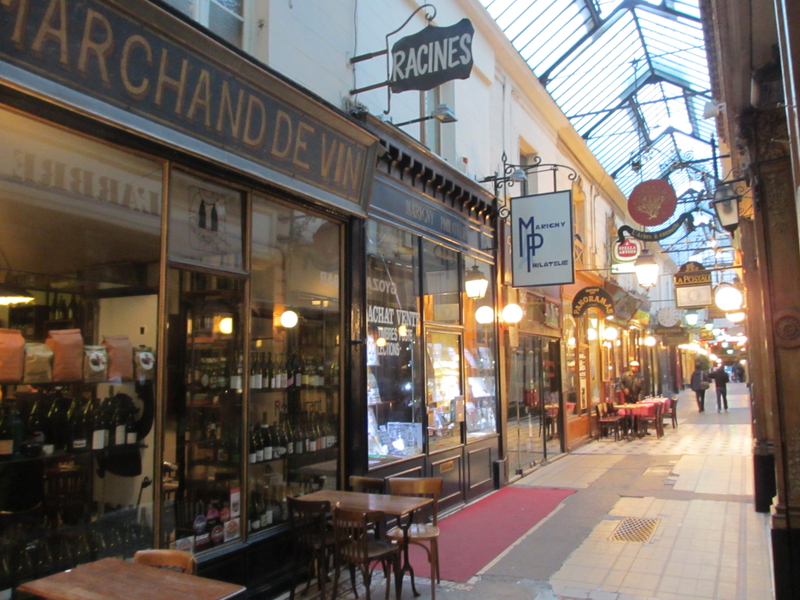 So today, I share with you my favorite restaurant of the moment, a marvel of delights and decor – I’m talking about “Racines” in the Passage des Panoramas, the oldest arcade in town. It’s a very small, yet absolutely great bistro, in fact, it is one of the birthplaces of the now famous “neo-bistro” movement that was all the rage in Paris a couple of years ago. Ownership changed but the spirit is still the same: You’ll get a market-fresh, product-centered, perfectly crafted cuisine which is quite pricey, yes, but absolutely worth every penny. I love it. I will never talk about it again in these pages. And you: Keep the secret, too! 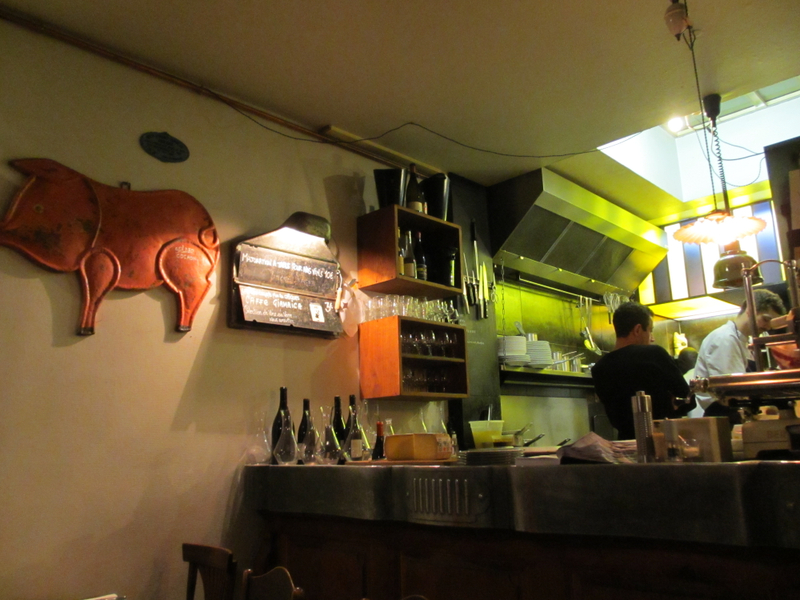 And here’s my full review of the place on Madaboutparis.com. I co-edit that site and you can find quite a few more excellent restaurants there, and hotels, and Paris stories. In the oldest arcade of Paris the freshest cuisine: Racines. I’d love to visit Paris one day.